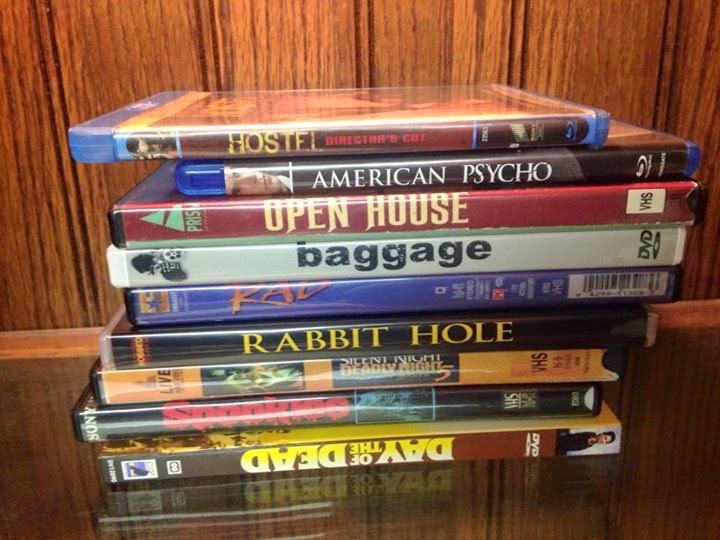 The Horror Movie BBQ: Monster Mania Recap: Awesome Scores!!! I was originally going to do a huge writeup of the epic adventures at Monster Mania this past weekend in the beautiful Cherry Hill, NJ. It was definitely a great time had by all, but in order to truly break down the show and do it justice, I have to do over a few entries. It was a blast seeing old friends and meeting new ones as well as the great celebrities I met. But those will be chronicled in my next entry. Today, I'll be covering my pick ups during my multiple trips throughout the vendors room. 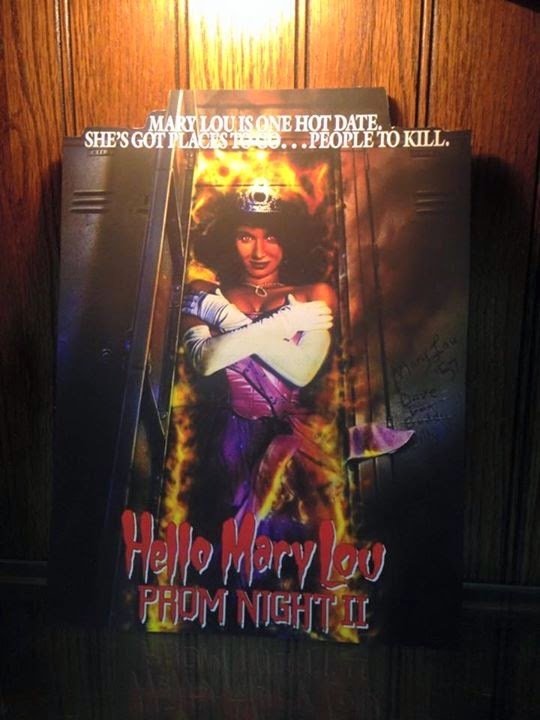 Hello Mary Lou Prom Night 2 cardboard standup!!! Courtesy of the awesome brain behind Knee High Horror, maker of great horror characters and posters that come alive! This great 12 inch replica of the movie poster mounted on foam is a beautiful addition to my horror shelf and overall decor. It stands out pretty well and gives me to have Mary Lou in my living room. So that's a plus!!!! 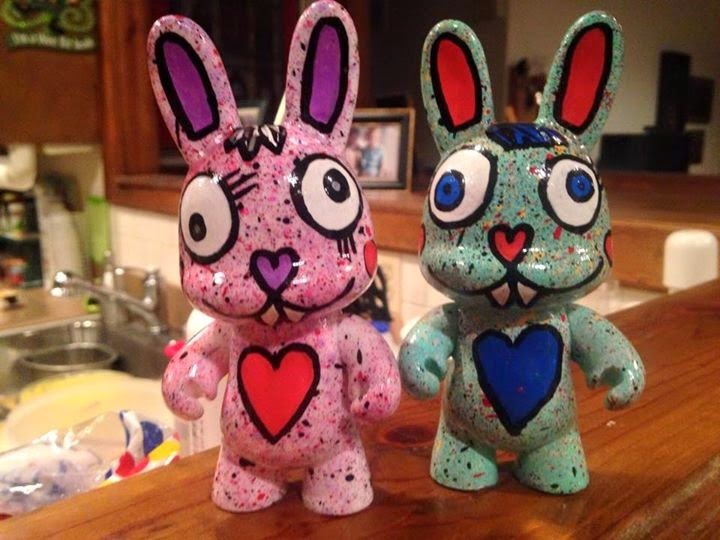 Love bunnies from Little Punk People!!! Daniela and Justin at Little Punk People do some amazing art including portraits done of my girlfriend and I that hangs in our hallway. And of course, being bunny lovers, I knew my lady and I had to have these. The last two left too! The pink bunny represent our little girl Penelope and the blue-ish fella represents our boy Charlie. Even if you're not a bunny lover, there's no way you'd pass these up!!! 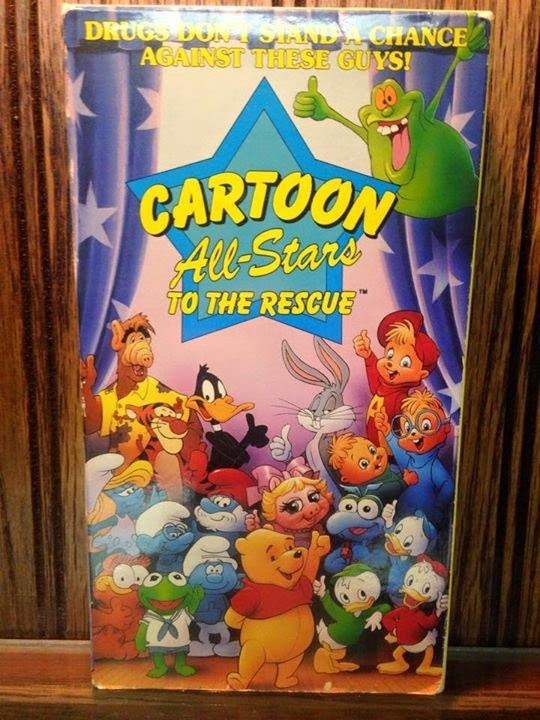 CARTOON ALL STARS TO THE RESCUE!!! Given to me by my buddy Travis, this classic childhood special has been meant to land on my shelf for years. Thankfully, Travis hooked me up with a spare copy he had floating around and saved me a good 20 dollars on ebay. I remember watching this as a kid and being very entertained. Seeing it as an adult, it's extremely entertaining for the wrong reasons. A bunch of animated cartoon characters ganging up on a kid to stop him from doing drugs? Oh yes. 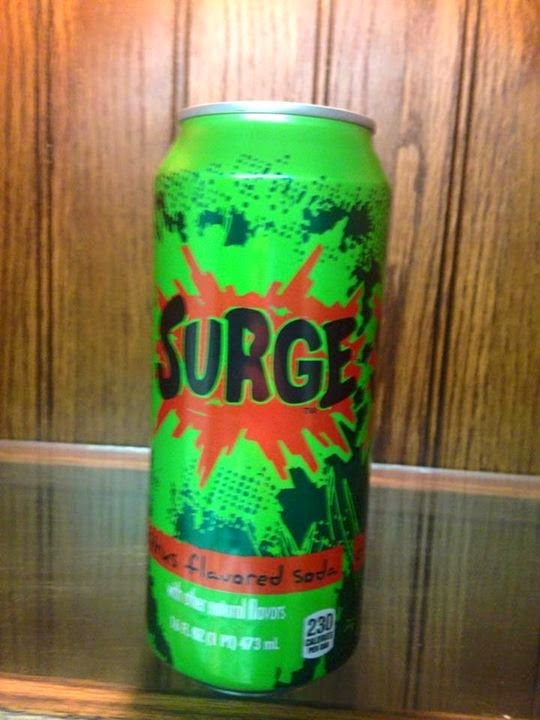 Must own. Expect an entry later down the road on this, because it's just absolutely mindblowing how ridiculous this really is. So, there you have it. The vendors room and a few friends helped make this show successful on a purchase and gift level. I'm very happy with the things I brought back. But, the moments I shared with friends will be even more memorable. But I'll save that for next time! Such an awesome haul of goodies. I'm still bummed I missed out on the event (and meeting you!). Next year, it must happen! Can't wait to see your other entries. When we meet, the world may never be the same again!